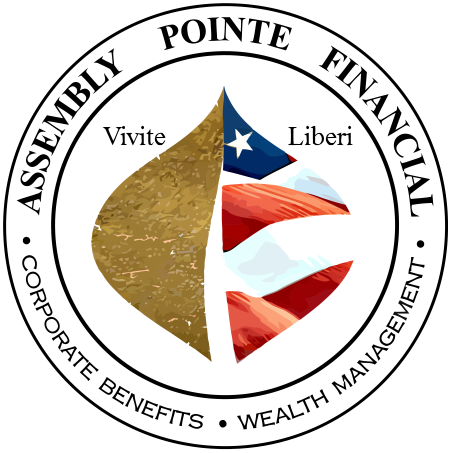 Heidi joined Assembly Pointe Financial in 2016. Heidi's expertise comes from her background working with some of the nation's largest General Agencies. Well-versed in employer-sponsored insurance and with over 19 years of experience, Heidi adds a personable touch to the often difficult-to-navigate world of health insurance. Heidi is the mother of two beautiful girls. Along with her husband, they enjoy traveling and spending time with friends & family.